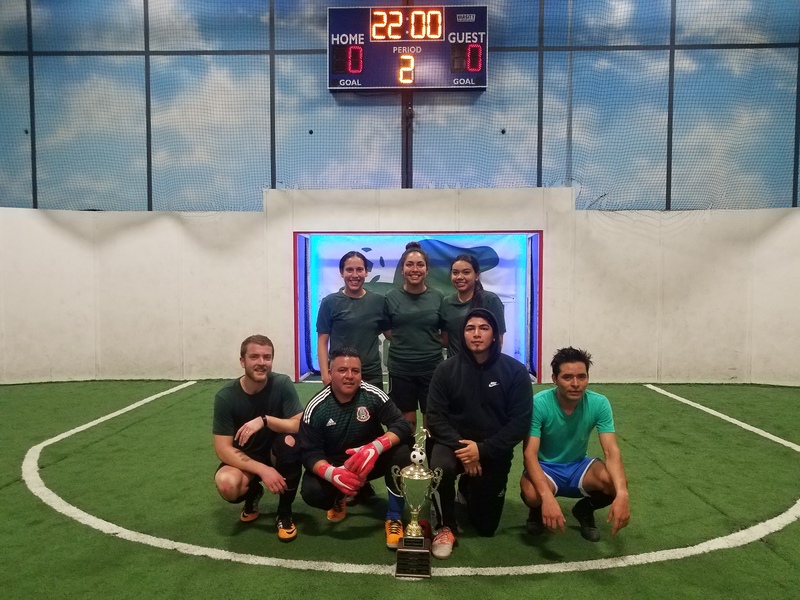 Jamal is a certified Outdoor/Indoor Soccer referee through the United States Soccer Federation (USSF) and the NW Indoor Soccer League. Jamal has been a referee for over 10 years. 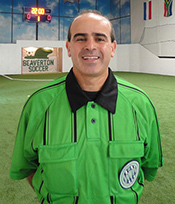 He refereed the major leagues in the Portland Metro area as well as high school and premiere leagues. 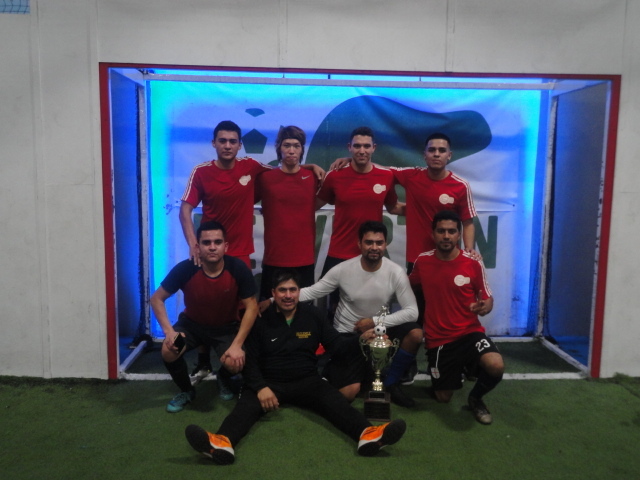 He has refereed countless indoor matches regularly since 2009. Jamal ‘s refereeing style is consistent and displays great understanding of the game of Soccer. He is fair and firm in his calls. For that, he is will liked by many players. If you play in the Tuesday’s coed league, you will most likely meet Jamal. But, he also referees other nights as well. 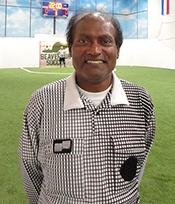 In addition to his refereeing career, Jamal has played collegiate Soccer and continues to play at a recreational level these days. Started outdoor refereeing in 1989 in the US. I am currently a State one Emeritus Referee. 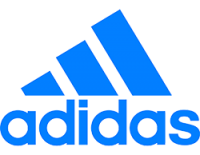 My experience goes from doing the lowest level youth games to having worked at the highest levels of men and women soccer including some international men and women games, NCAA college level Division One to Division three games and other divisions at various conferences. Indoor refereeing career started around 1994. I have worked games from the lowest youth levels to the professional level games. The professional refereeing opportunity was a result of teams based in Portland. 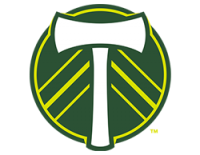 The teams were Portland Pride and later Portland Pythons. If you play in the Wednesday Men’s league, you will most likely meet Padman. But, he also referees other nights as well. 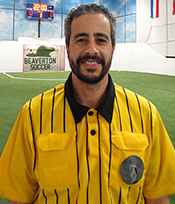 Hamid Abuamin, is a certified Outdoor/Indoor Soccer referee through the United States Soccer Federation (USSF) and the NW Indoor Soccer League. Hamid has been a referee for over 14 years. He refereed the major leagues in the Portland Metro area, TX, and state of Washington. 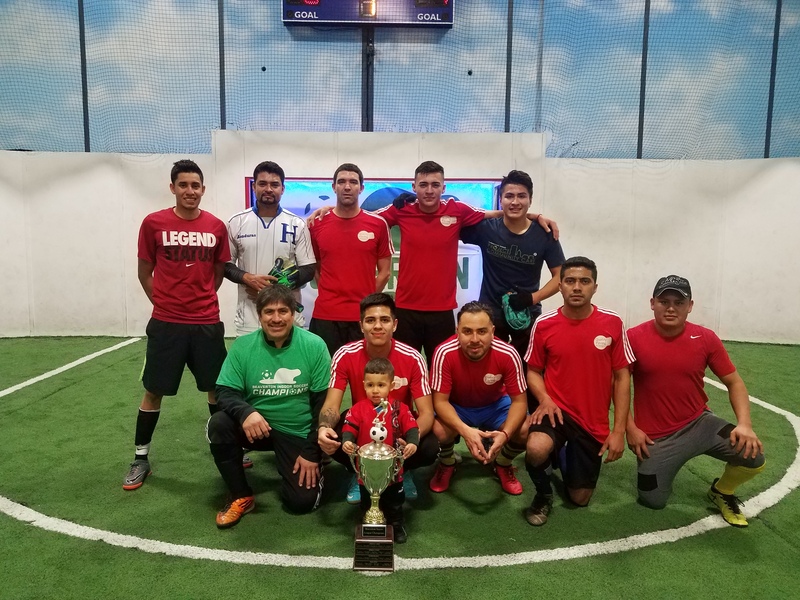 If you play in the Friday Men’s league, you will most likely meet Hamid. But, he also referees other nights as well.